Our very own Dr. Newman wins Banner Del Webb’s 2015 Top Doc Award again. Thank you for a great many wonderful years! 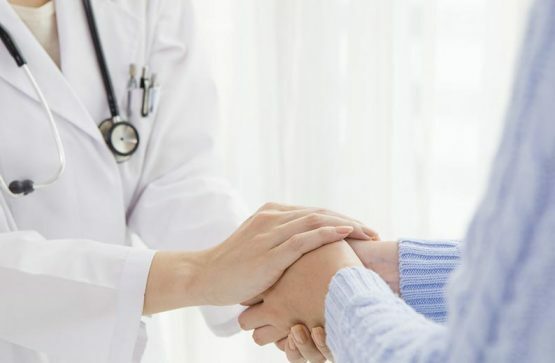 We believe in compassionate care for women, providing personalized treatment by experienced doctors and nurse practitioners. 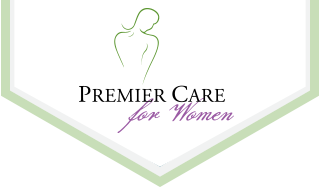 Premier Care provides complete healthcare services for women, serving women of all ages, in all the wonderful stages of their lives. Three 5-minute treatments at 6 week intervals. Discover why women and families come to our practice from all across the State. Facilitating women's health no matter the stage of life, we provide a wide range of women's health services. For women suffering from urinary issues, Premier Care is experienced and equipped to help. Premier Care for Women employs only Certified Nurse-Midwives (CNM). A facility for women in Surprise, our clinic offers a range of in-office procedures to accommodate your schedule. I transferred to premier care from another O.B. and I could not be happier with my decision. It’s a 45 minute drive for me but I wouldn’t go anywhere else. Janelle and Dr. Newman are so caring, and really take their time with their patients. Dr. Newman is literally my lifesaver. Twice in my life his surgical skills have saved my life. 1st with an emergency c-section delivering my sweet baby boy (who is now 5) and just last month he saved my life with a ruptured ectopic pregnancy. I wish I experienced such wonderful practice with my other two. There are so many understanding and reliable staff , doctors and midwifes. Not to mention all the complimentary classes that are available and were comforting for both my husband and I.